FRESH INVENTORY! 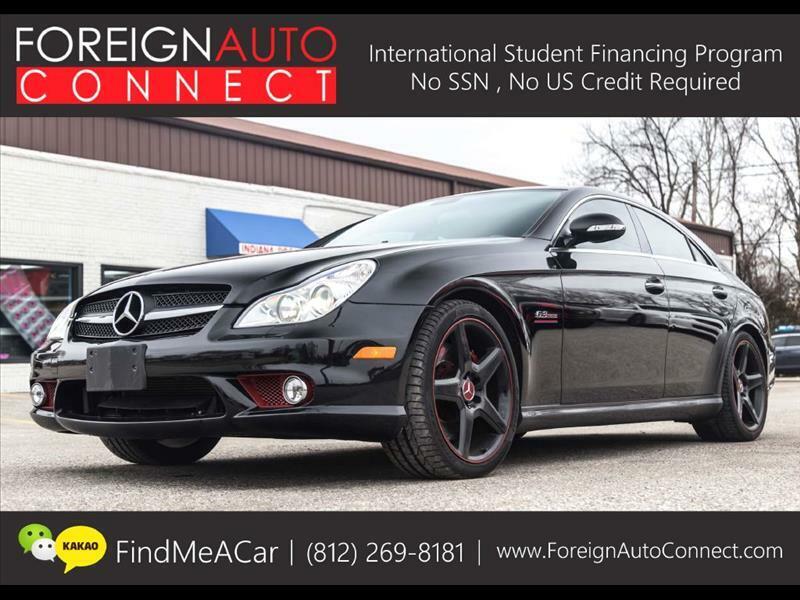 CLEAN CARFAX-NO ACCIDENTS, 2012 MERCEDES-BENZ CLS63 AMG! BLACK ON BLACK WITH DARK WOOD TRIM! NAVIGATION, HEATED & COOLED SEATS, BACK UP CAMERA, FULL LEATHER INTERIOR, SPORT PADDLE SHIFTERS, PREMIUM HARMON KARDON SOUND, MOONROOF, & MORE!!! Message: Thought you might be interested in this 2008 Mercedes-Benz CLS-Class.